The Fem Network is a network that provides female entrepreneurs with a platform to share, learn, and empower. They put together various events, Fem Night, that give females this opportunity. 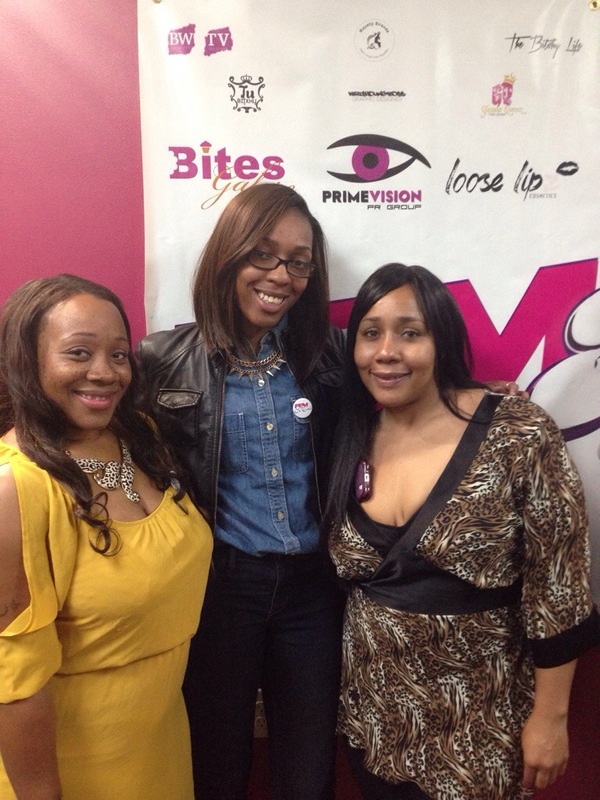 This pass Friday Night, May 30th, Fem Night along with the founder Christina and Vice President Kawin, held a Female Entrepreneur Mixer at the lovely Elite Conceptions Hair Lounge. An event where over 250 women registered. The place was packed to capacity with wonderful women from all different career paths. 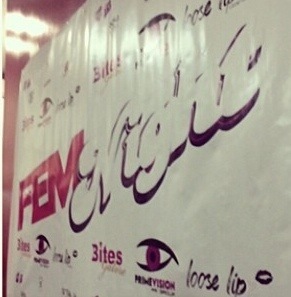 The event was sponsored by fem members and business owners. From the Bitxhy Boutique, skyy vodka, Vera Mona, royalty strands, glamour queens, chest full of treasures, loose lipz, etc.. There was a performance by author, Nerissa Jenkins. She read a poem to inspire women in honor of her inspiration Maya Angelou. She then got a little “mysterious” and read a piece from her first book, Mysterious Me. The guest speaker from Friend in your Pocket. 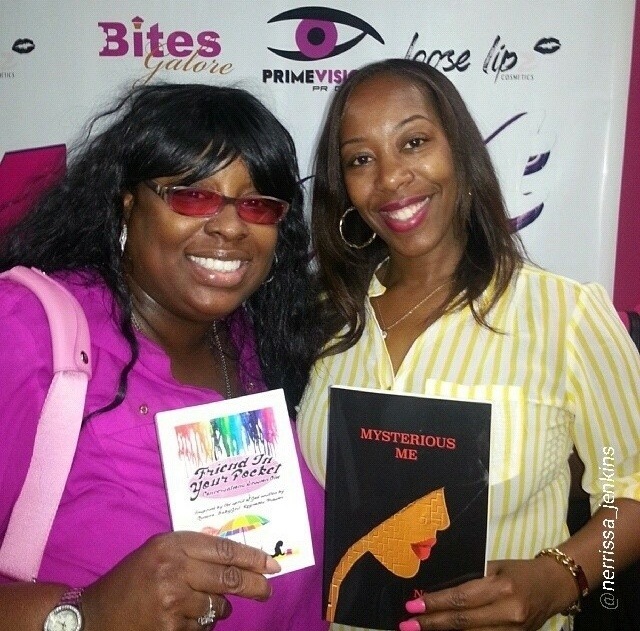 Author, Qwana Reynolds, shared with the women how it’s great to stick together. She shared a story from the bible about women who stuck together and made things happen. She encouraged the women to utilize one another and the different avenues that we have. She also encouraged everyone to bring out all that’s within them, whether it’s a book, clothing line or anything else. If it’s in you, do it and use the females around you to help connect and to build. During the event were also incredible raffles as well as a silent auction. So many wonderful gifts were given out. It was amazing to see so many women in one room, connecting, laughing, enjoying one another’s company, all the while supporting, empowering, and building business relationships. Fem Night is a wonderful network. Being able to attend this event, showed just that. Check out the website and find out more information! Femnight.com. You won’t be disappointed!